Accidents happen to most of us at one time or the other, and while these are sometimes unavoidable, many traffic accidents can be prevented if drivers concentrate on what they are supposed to be doing when they are behind the wheel. 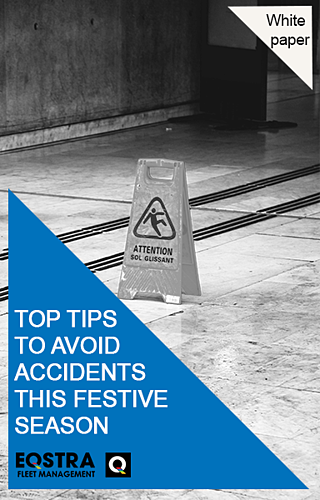 We all need reminding, so here are some great tips to help you and your drivers avoid getting into a traffic accident, and thereby save lives, time and money! 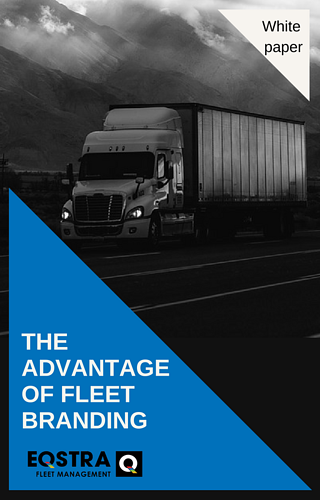 What can a fleet management company do for you? 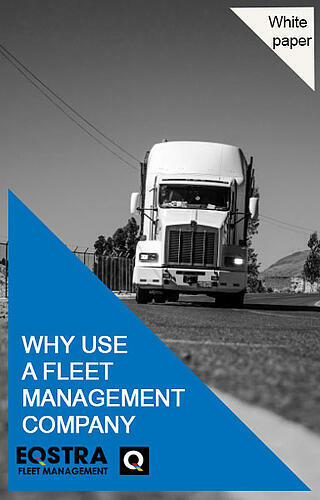 Fleet management includes a range of operational functions. While these functions can be dealt with either by an in-house fleet-management department or an outsourced fleet-management provider, making use of a fleet management company will introduce a wealth of experience and knowledge which can be used to save costs, reduce risk and improve fleet productivity. 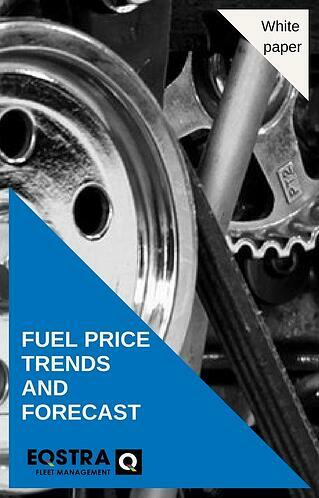 What future trends will affect the price of fuel? The biggest factor in the rise and fall of the petrol price in South Africa is the global price of crude oil, which is used to produce petrol and diesel. However besides this there are several other factors which influence the price we pay when we fill up our cars. 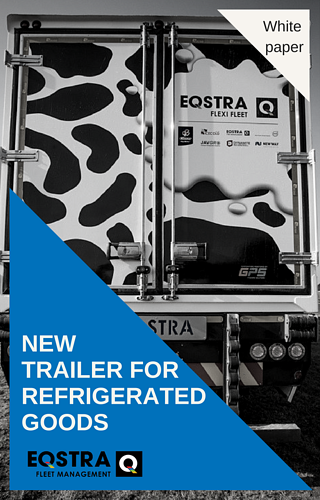 Eqstra Flexi Fleet, a division of Eqstra Fleet Management and Logistics, has partnered with New Way, Ice Cold Bodies, and Javgro Transport Refrigeration Solutions to design a cold trailer featuring new trailer design and refrigeration technology to power the refrigeration units. Can you afford not to brand your fleet? In addition to providing transport, fleet vehicles are a useful avenue for company/product advertising. Branding fleet vehicles can communicate company and/or product messages to communities at a fraction of the cost of traditional advertising. Unbranded vehicles are a lost opportunity. 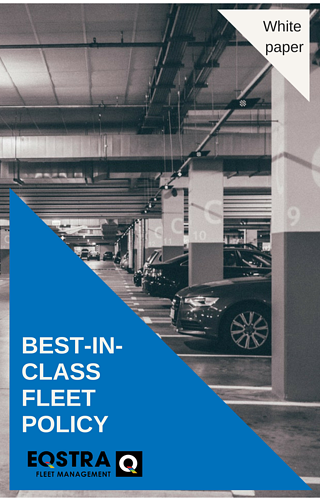 This white paper explores the various advantages of fleet branding for the fleet management industry. 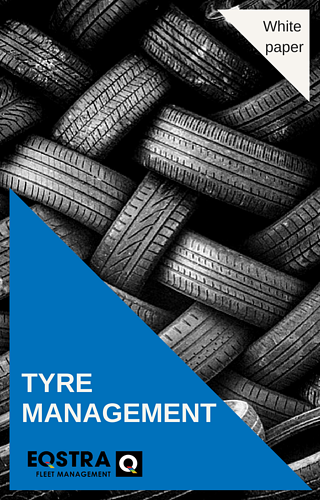 Tyre management is a highly complex discipline and when done correctly and diligently can ensure driver safety, maximise fuel consumption and improve overall vehicle running costs. The white paper focuses on the function of a tyre, size characteristics, tyre pressure and rotating, balancing and alignment. 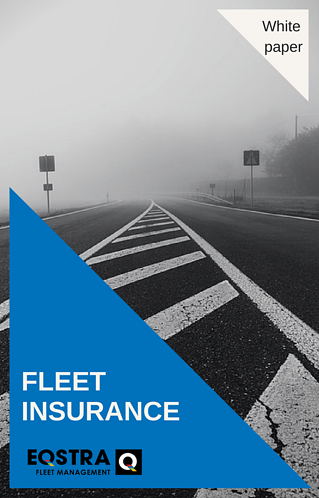 With careful management and attention to detail fleet insurance can both reduce insurance costs and enhance the safety of employees and still benefit the fleet operator with as much coverage as is required. 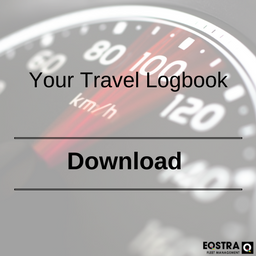 It can also make a significant contribution towards road safety. US dollar although it has shown resilience in the days following South Africa’s recent downgrade of the credit ratings. 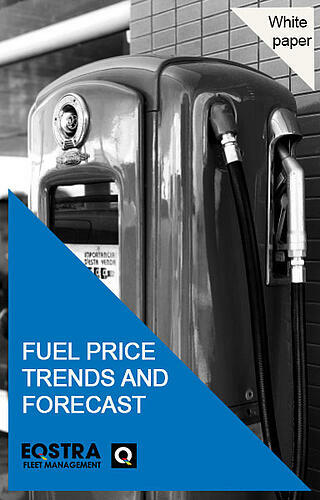 Despite this, South Africa’s economic situation remains weak, and our view is still that further fuel price hikes can be expected into the first quarter of 2018. 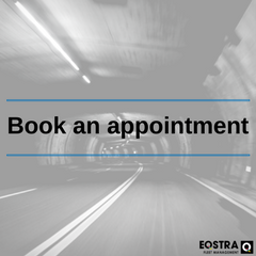 As a fleet manager, your aim is to run your fleet operation as economically and efficiently as possible. 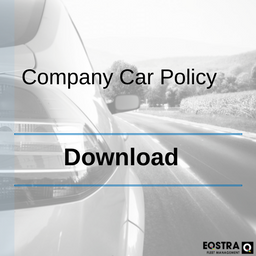 In many cases the reason a fleet operation is inefficient is the absence of a fleet policy which defines the company's and the driver's vehicle responsibilities. The Administrative Adjudication of Road Traffic Offences (Aarto) amendment bill has moved a step closer to being signed into law. Fleet Managers must make themselves familiar with the current and proposed amended provisions of the Aarto Act, and should participate in the public hearings which surround it.